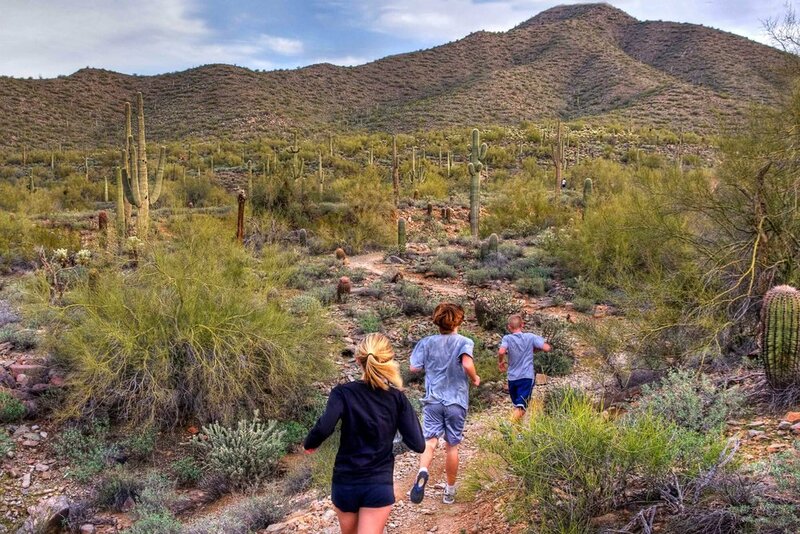 Phoenix is home to more than 41,000 acres of desert parks and mountain preserves, and more than 200 miles of trails and 182 flatland parks. 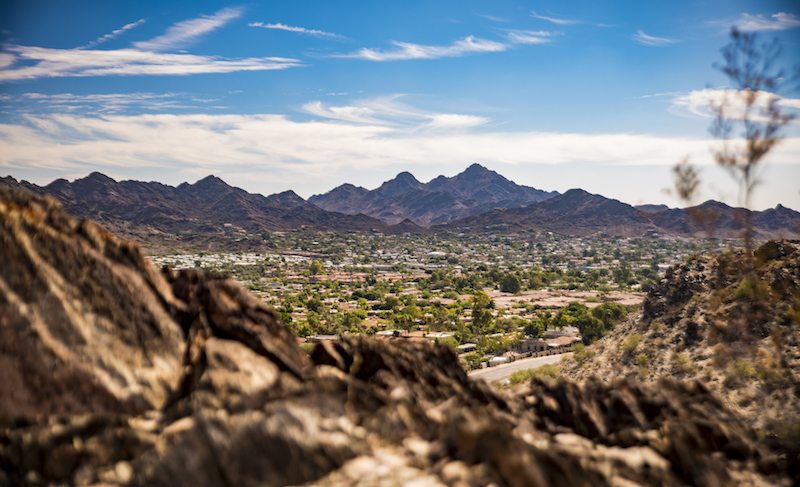 This includes South Mountain Park, which at 16,000 acres, is one of the largest municipal parks in the country. 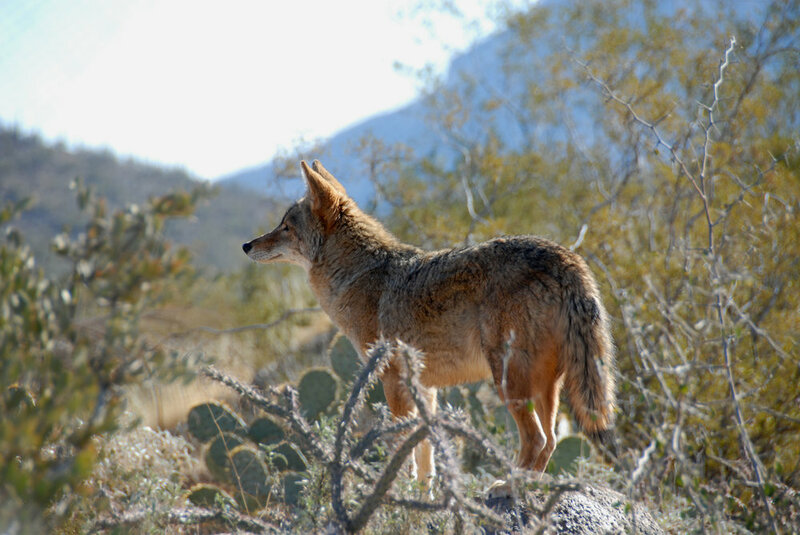 The city has a Sonoran Preserve Master Plan, which seeks to “protect the plants and animals that inhabit the Sonoran Desert while creating access to these lands for the people who love them.” Phoenicians have unparalleled access to parks and preserves, which they cherish, as demonstrated by the Phoenix Parks and Preserves Initiative, which, in 2008, 83 percent of Phoenix voters supported renewing for 30 years. The initiative sets aside one cent of sales tax for every $10 of purchases to improve and renovate existing parks, and to expand and improve the city’s desert preserve system. Phoenix is internationally recognized for its Tree and Shade Master Plan. Adopted in 2010, this roadmap lays out an ambitious goal to achieve an average 25 percent tree canopy coverage by 2030. Phoenix has already made extensive progress, including completing a city-wide tree inventory, urban forest resource assessment and designing a city-wide canopy map. 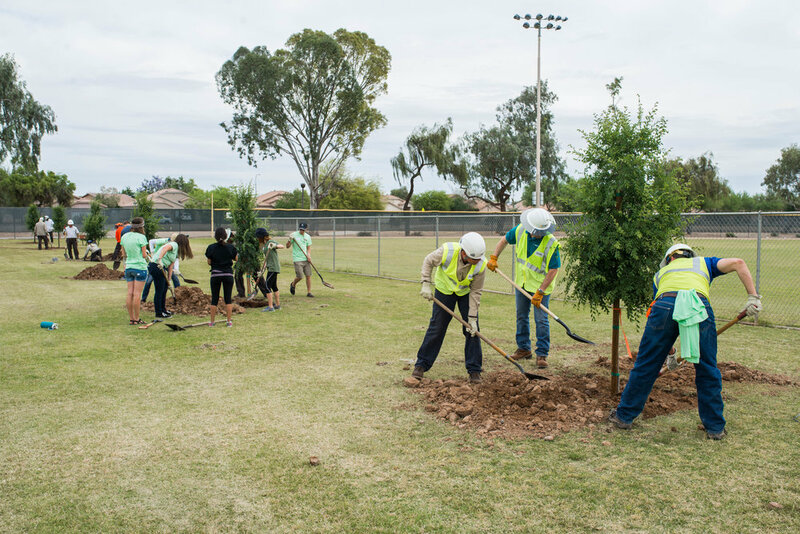 As of 2018, the city’s Parks and Recreation Department has upheld its commitment to plant at least 1,500 trees in city parks per year until 2030. The city has garnered widespread public support for the initiative. Phoenix has engaged in a number of ecosystem and habitat restoration projects along the historic Salt River, including the Rio Salado Habitat Restoration Area (Rio Salado) and Tres Rios Environmental Restoration Project (Tres Rios). These projects aim to restore the native wetland and riparian habitats of the historic Salt River, which once flowed year-round through Phoenix. Tres Rios is home to more than 150 different species of birds and animals. Rio Salado is home to the Nina Mason Pulliam Rio Salado Audubon Center, a nature center in the heart of Phoenix, offering interactive exhibits, an interpretive loop trail, connections to Rio Salado’s hiking and riding trails and a variety of programs, including family nature walks, wildlife encounters, birding classes and bird walks, school field trip programs and more. Both areas are popular with Phoenicians hoping to spot the many species of wildlife and birds that inhabit the area. Phoenix is leading the way in the region when it comes to promoting active, healthy and, importantly, outdoor living. In 2013, the FitPHX initiative was launched by Mayor Greg Stanton, Councilman Daniel Valenzuela and Olympic Gold Medalist Misty Hyman, with the goal of improving health and wellness in the region and making the Phoenix area one of the healthiest in the nation. The initiative has created innovative collaborations between government, private sector, non-profits and universities to develop programming that gives residents tools and education to be healthier. The FitPHX program hosts a number of events, including Fall into Fitness and WalkPHX Wednesdays, which actively encourage Phoenicians to get outdoors and enjoy the city’s parks and open spaces, while improving health and wellness. 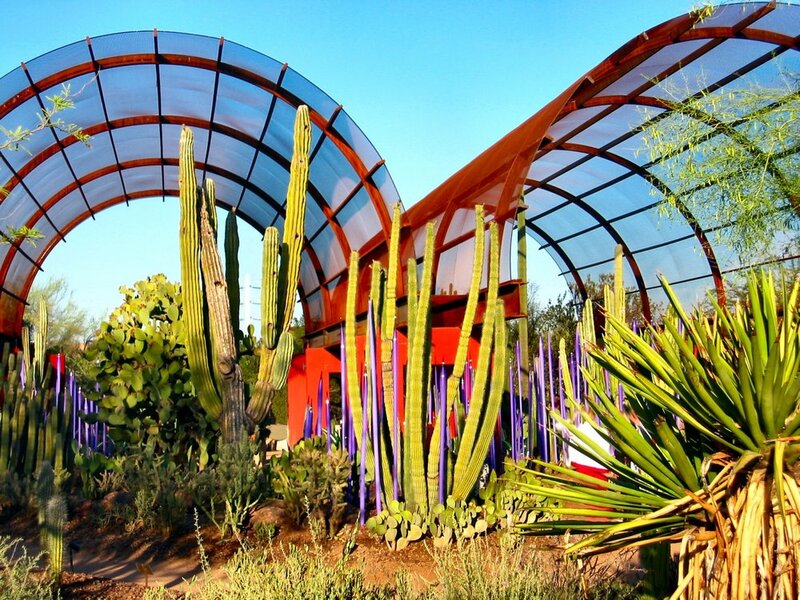 These examples demonstrate Phoenix’s supports for the goals of biophilic cities. As residents of the arid southwest, we recognize the importance of integrating nature in urban life. Our aspiration for the future is to continue striving to strengthen and celebrate our connection to nature. The quality of life in Phoenix, the fifth most populous city in the country – and actually our viability in the arid southwest –depend on it. The Biophilic Cities Network welcomes Phoenix, Arizona, the fifth largest city in the nation, as an official Partner City. 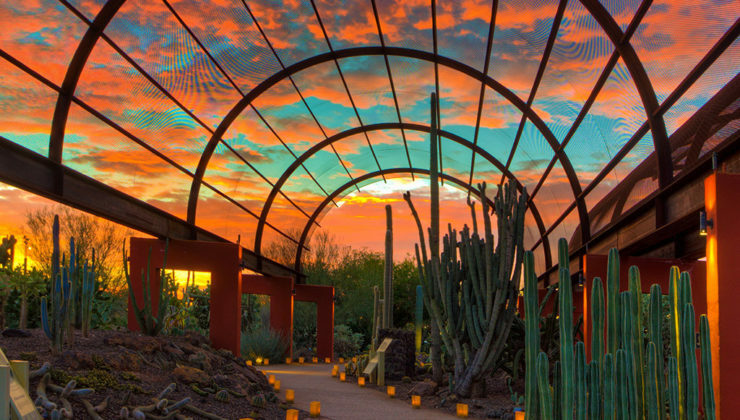 A city known for its unique biophilic features in the arid southwestern United States, Phoenix has an impressive portfolio of conservation, educational, and restoration efforts. The Biophilic Cities Project has long studied Phoenix for its biophilic features and collaborated with David Pijawka, Professor in the School of Geographical Sciences & Urban Planning at Arizona State University, along with many students since the inception of the Biophilic Cities Project.